The school was founded in 1891 by Ellis Kadoorie, an Indian Jewish who was knighted in 1917. 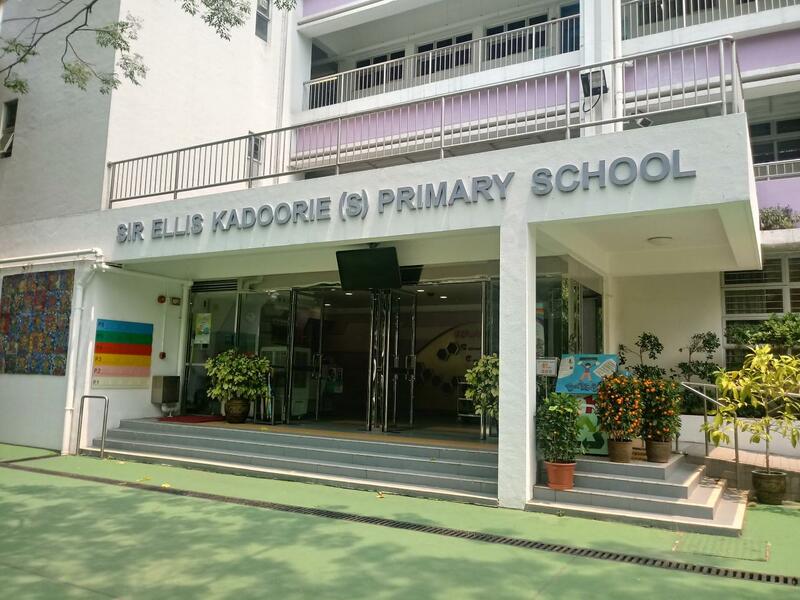 The school was originally called 'The Ellis Kadoorie School for Indians'. It was the first school in Hong Kong where Hindi and Urdu languages were included in the school curriculum. During the Second World War, the school was closed like many schools in Hong Kong. After the war, Ellis Kadoorie School was re-opened in 1946 with AM (English) and PM (Chinese) sessions. In 1960, the school was renamed as Sir Ellis Kadoorie School. The P.M. session was closed in 1975 and the school commenced operating as a whole day school. The school was extended to Form Five in 1978. In 1980 it was separated into Primary and Secondary and the majority of the primary graduates were promoted to Sir Ellis Kadoorie Secondary School. 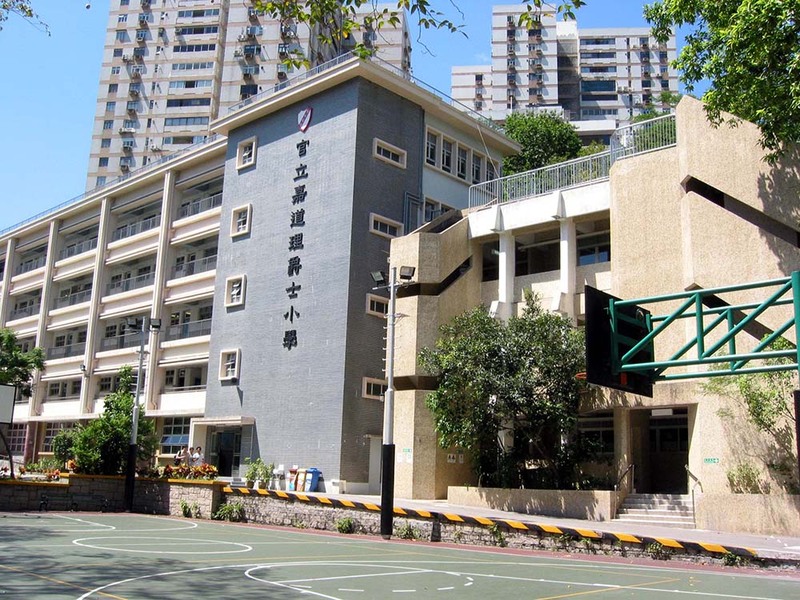 Due to the increased demand for more places in both Primary and Secondary, the Secondary School was moved to West Kowloon in 2000. The Primary School has occupied the whole school premises since then. The mission of the school is to provide a pleasing environment for students to enjoy learning; to enhance their effectiveness in communication and develop in them a sense of creativity and commitment through a balanced education programme which covers ethical, intellectual, physical, social and aesthetic development. Pupils are encouraged to treasure time and make use of it meaningfully.